Are you interested in drama? Do you want to learn how to use drama and theatre in your professional career? Griffith University's new drama major offers flexibility and depth, and will develop your skills as a creative communicator. Our teachers are experts in both theory and practice. You will study theatre history, contemporary performance, writing and performing, and using drama for social justice and change. Our courses combine practical experiments with intellectual exploration to prepare students for employment in a teaching career or in a range of other industries. The drama major, offered at Brisbane and Gold Coast campuses, is highly collaborative. You will explore a range of approaches including practical group-based workshops, research-led seminars, and lectures from award-winning theatre researchers. For Bachelor of Arts students, the drama pathway offers an intensive and practical exploration of theatre making and analyses, useful for people interested in a creative arts career or using creative methods to develop confidence and collaborative ways of working. For elective students the drama courses will provide you with insights into making and thinking about theatre and drama. For Bachelor of Education students, the drama pathway will help you to prepare for a career as a drama educator, along with another teaching area. Since graduating with a Bachelor of Screen Production and Digital Media from Griffith University, majoring also in Drama, Yolanda now has a promising career as a screenwriter and director. 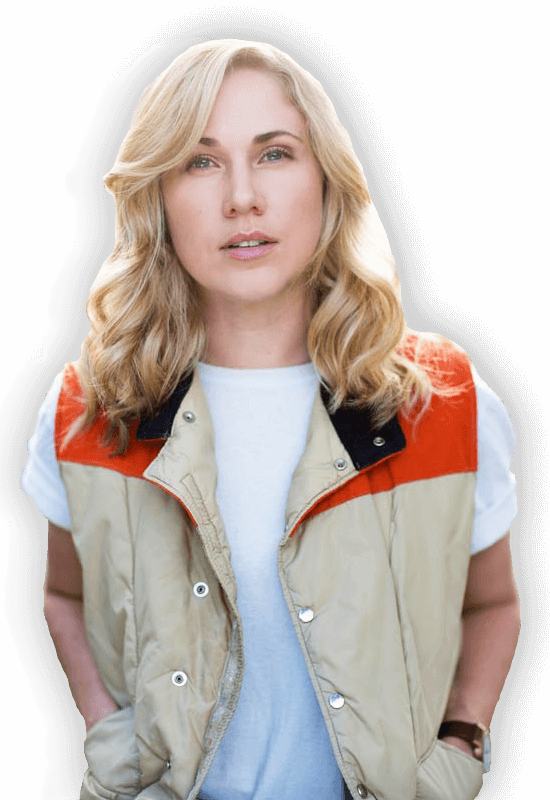 Having cut her teeth working for a number of years and in many departments in Australian television, Yolanda went on to write and co-direct the 2013 Tropfest finalist short film, Cargo. The project became an online sensation, amassing over 13 million views on YouTube, and attracting the interest of international producers. In 2015, Yolanda's first feature screenplay, an expansion of Cargo, won the inaugural Gateway LA Script Development Program Award via Australians in Film. The following year, Yolanda went on to co-direct the feature adaptation of Cargo alongside Ben Howling. The film, which stars Emmy Award-winning actor Martin Freeman, will be the first Australian feature to be released globally as a Netflix Original. 'My studies at Griffith in the fields of writing, directing and performing provided a solid foundation from which to grow as an emerging filmmaker. I was taught to appreciate and explore the complexities of these distinct crafts both inside and outside the classroom, and this same desire to constantly develop my voice and skill as a storyteller remains very much with me today'. Drama graduates have gained work as event coordinators, performers, festival organisers, drama teachers, community facilitators, marketing and administrators. This course can be followed with a Master of Secondary Teaching program which enables you to become a qualified teacher.